Putin's Major Shift In Policy, Samantha Bee and Roseanne Barr Say Something! In this video, Luke Rudkowski of WeAreChange gives you the latest breaking news on Russian President Vladimir Putin major shift in policy which will have huge ramifications for the future. Also, Samantha Bee and Roseanne Barr with Ambien said something stupid but regardless we also get into the important stuff like the merger of Monsanto and Bayer, America first, Donald Trump's tariffs on Canada, Mexico and the E.U plus a more. Interesting to hear more on the developments with Russia. My theory is that Putin proved he was able to tip the balance in Syria, giving himself a seat at the negotiating table. Now he made his deal, he can no longer be trusted to help Syria. The other possibility is that the whole thing is orchestrated from the beginning. Frankly, the way Trump is behaving, he's on board as well facilitating the fall of the US and the rise of the BRICS nations. Great work here Luke, you're absolutely right. 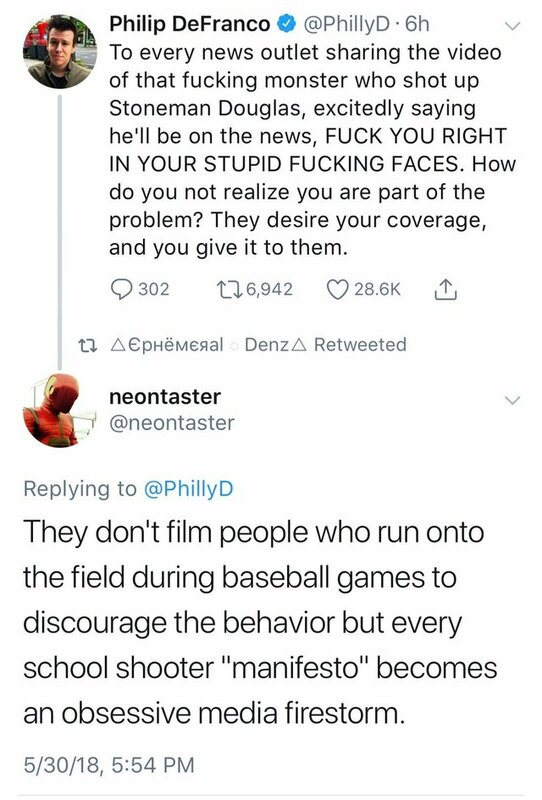 The media is 100% complicit in these school shootings. It's completely obvious the MSM has agenda to create fear and push gun control. I used to believe their strategy was working... I've recently come to the realization that it doesn't matter if their strategy is working or not. The only thing the MSM has to do is create the illusion of public opinion. Naturally a few people on both sides will emerge to argue either perspective. While the vast majority of rational and intelligent people with functioning brains go about their business. Just my two cents on the propaganda machine. Keep up the fantastic work! Thanks Luke! You are one of my favorite journalists. @lukewearechange I really enjoy these videos. It puts it all into the right perspective. Great news. Thank you for keeping us informed. Luke you are missing the point yet again . Most if not all of these school shootings have been completely fake , fabricated events , orchestrated by the ZIONISTS . And to use a comment from that "philipde Franco" shill s.o.b just says it all haha wtf man . I wonder if the original founder of WRC wasnt bumped off maybe you guys would cover things more wisely?? You wouldnt know anything about that would you Luke? ?